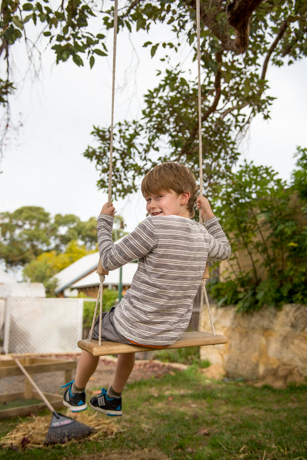 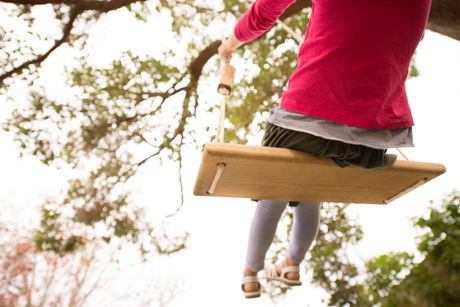 Our Cloud-catcher swing has proven popular…and its pretty easy to see why. 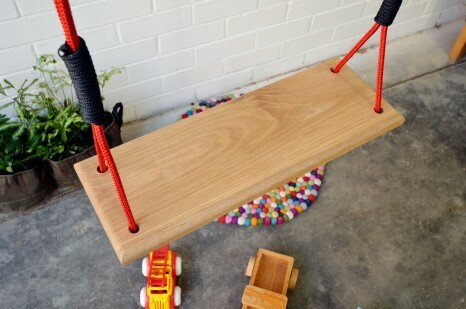 I don’t think it’s because its been lovingly handcrafted using solid Tasmanian oak timber (and finished with an outside oil). 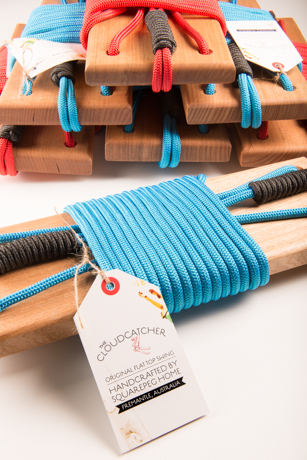 I don’t think its because we’ve used a fun and bright nautical rope perfect for outdoor use… And I don’t even think its because we can individually stamp each one with personal names… I reckon they are so popular because they look like they will take you to the clouds and beyond…don’t you think?! 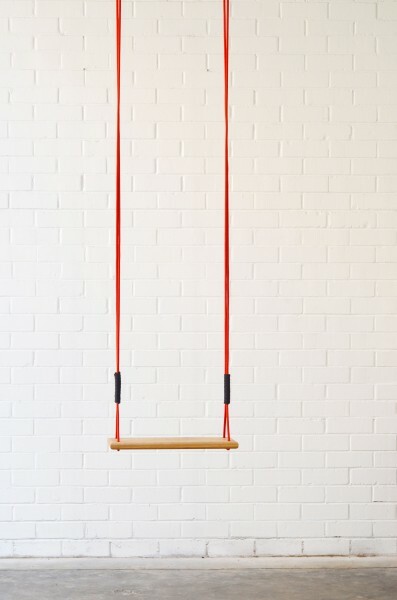 Come and try ours out in at squarepeg home… Currently available in red and blue…and your name stamped onto it!